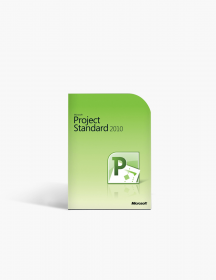 Originally launched back in 2012, Microsoft Project Professional 2013 is still an essential tool for project managers enabling them to collaborate, plan and communicate with their team members. 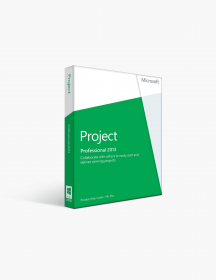 Microsoft Project Professional 2013 does exactly what a project management tool should do - simplifies project management, while making cross-company collaboration easier. Its tools for reporting, presenting and budgeting make every step of the project development easier and pain free. 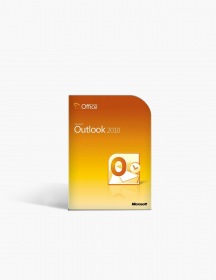 Aside from its great tools, the option to export project data “through the cloud” to the mobile Office 365 allows workers to access and share project data remotely over the web. 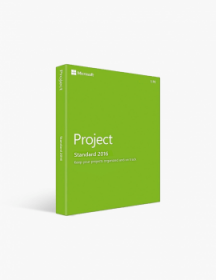 Not the right Project 2016 product you were looking for? Check out our selection of additional Microsoft Project software today. The Features of Project Professional 2013 will help you show off project data with the set of customizable reports, trace task paths and communicate with your team by using the built-in sync features. 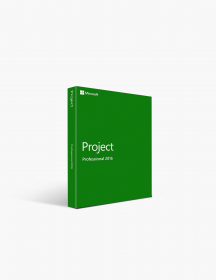 Get started quickly Project Professional 2013 helps you get started quicker by offering you a number of premade templates to choose from, by enabling you to import information from Excel / SharePoint site or by giving you the chance to start from the very beginning by generating a new blank project. If you’d like to continue working on an existing project instead of starting a new one, you can easily do that by opening previous projects saved on your computer or on your OneDrive. 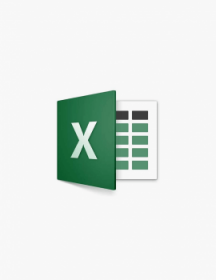 Create graphical reports Project Professional 2013 allows you to create clean, colorful, professional looking reports in the very same place, without the need to export any data to software. One of the improved reporting features is the new Project Overview report that allows you to share the status of your project with stakeholders and team members with just a couple of clicks. 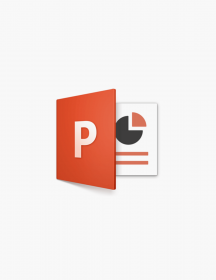 The option to add pictures, animations, charts and more gives you everything you might need to make your report clear and effective for everyone involved. Choose from a pre-installed set of reports Never-ending lines of data can be easily replaced now with the new graphics, vivid charts and images of the set of preinstalled reports. Tell your story more effectively by having the full control to add or remove elements from the report and changing the colors. Get an at-a-glance status with the burndown reports The burndown reports of Project Professional 2013 allow you to easily overview the planned, completed and remaining work, by visualising them as lines on a graph. This is a quick and clean way to see if your project is on time or behind schedule. Talk to your team without leaving the program Regardless of whether it’s a quick question you need answered or an issue you need to discuss, you can do it now without losing time on switching through different softwares. 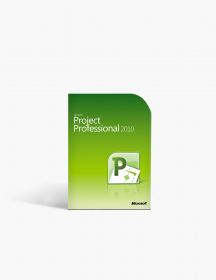 Project Professional 2013 allows you to communicate with the rest of your team and quickly and easily get updates by starting a new IM session, video chat or even making a phone call all without leaving Project. Save and share files in the cloud By saving your office files on your OneDrive, you’re making them available to you from anywhere at any time. All you need is an internet connection. 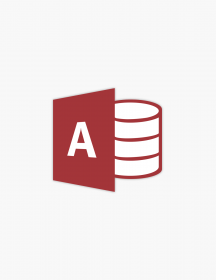 No need to keep all the files with you in order to share them with the team or the excel spreadsheets you started working on but you need somebody else to take over. 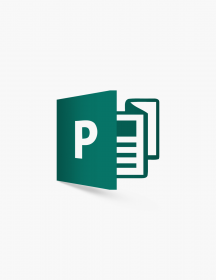 Use presentation tools Project Professional 2013 gives you the tools you’ll need to create visualizations and designs for the times you will need to transfer some data from Project onto a nice PowerPoint slide. Assign and move tasks to team members With Team Planner, you can stay productive and have a clear view on who of the team is working on what by assigning or moving ongoing project tasks from one team member to another. Label tasks as inactive By inactivating a task, the software turns it gray and treats it as if it has zero hours of work remaining, stops reflecting resource availability and cancels the dependency relationship. Use this option instead of simply deleting a task to avoid creating negative variance in the project that you will need to explain later. 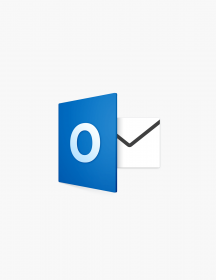 Start an IM session, email, or phone call without with your co-workers. It is simply a perfectly well-rounded application which packs everything the customer wanted from the previous version. And oh boy, did Microsoft listen. The price is reasonable, the service is great. I can use the software I purchased on the same day. I will definitely recommend the company to my friends. The price was good and the process to buy and install was easy. Good job! The title says it all, great experience. I needed to quickly update my version of MS Project and was able to purchase the version I needed and download/install it for a great price in less than a half hour! Excellent experience!